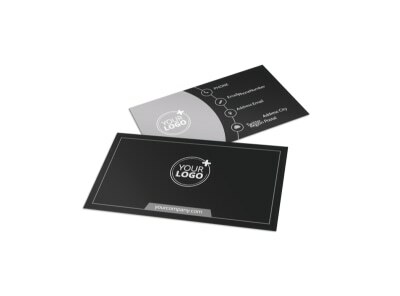 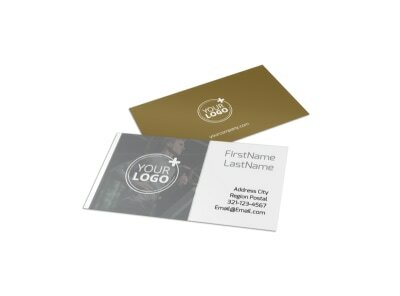 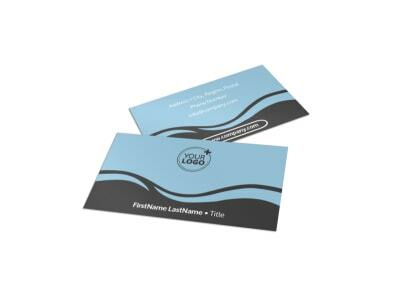 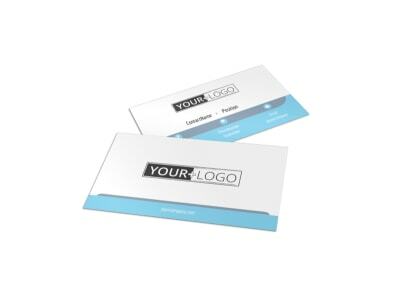 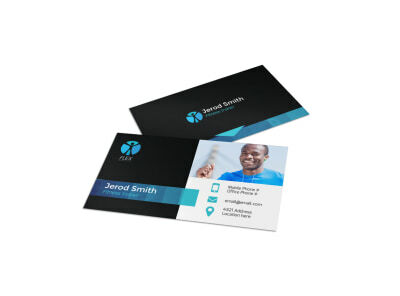 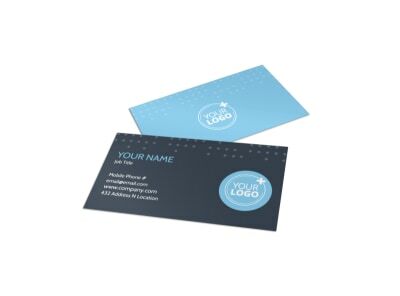 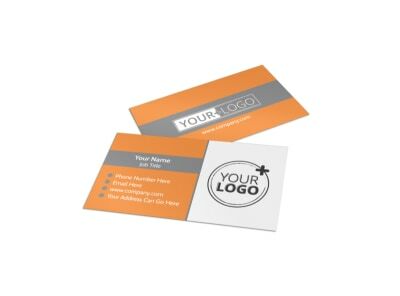 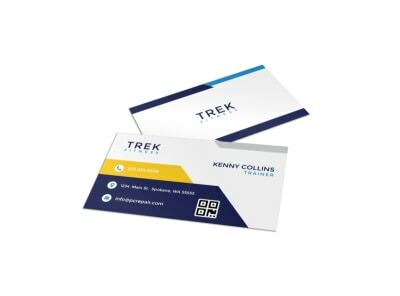 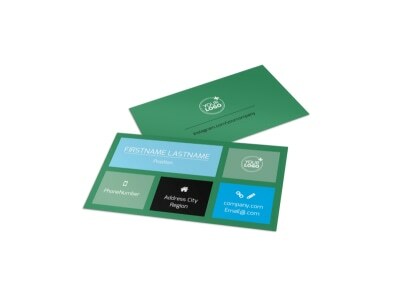 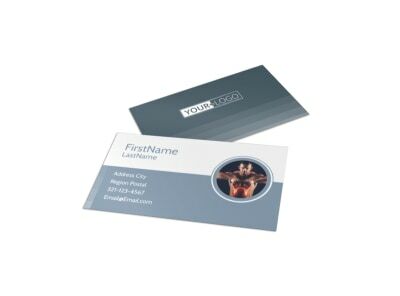 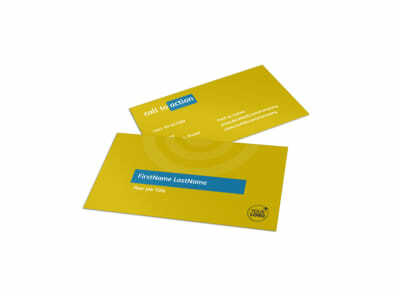 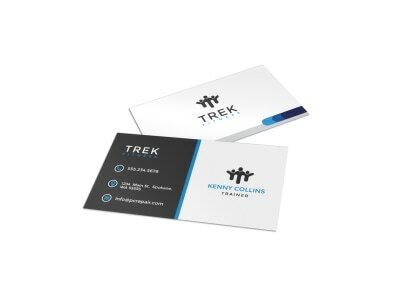 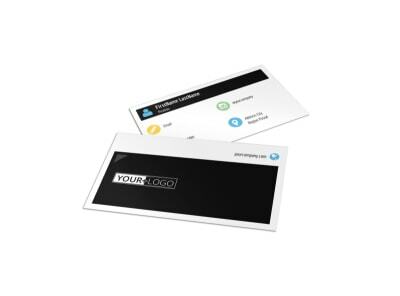 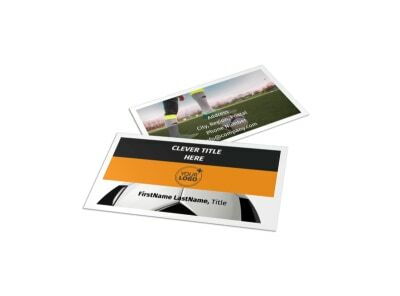 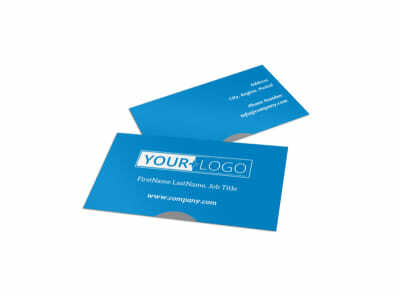 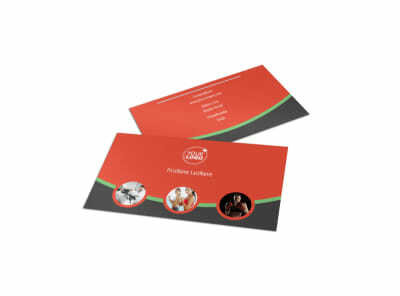 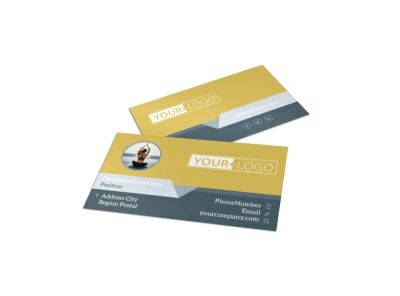 Give your networking efforts a punch by designing your own custom business cards using our sports and wellness business card templates. 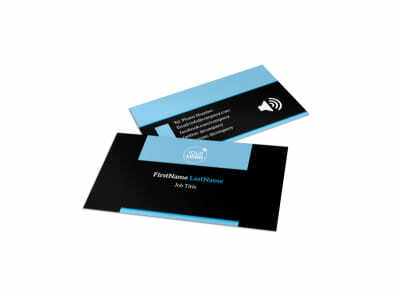 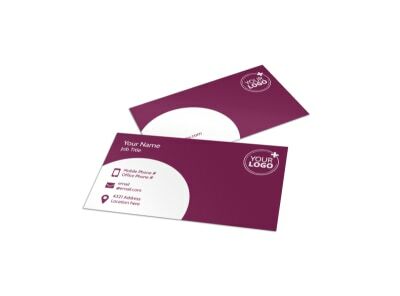 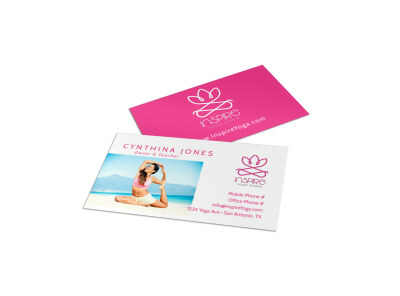 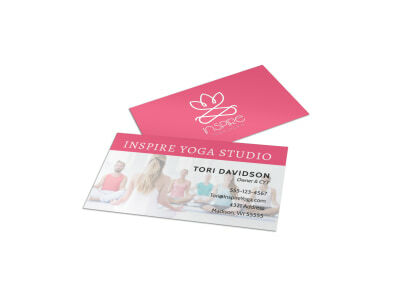 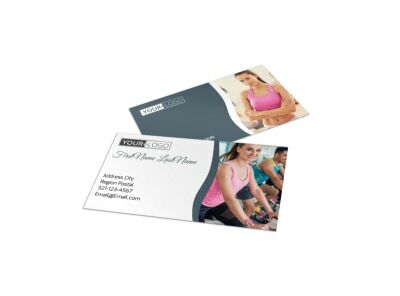 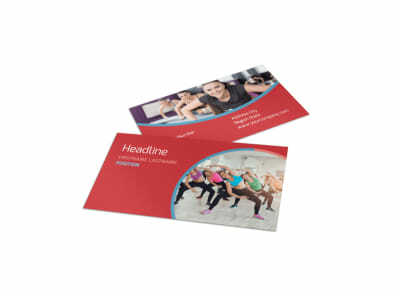 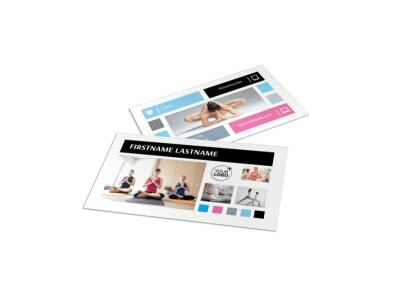 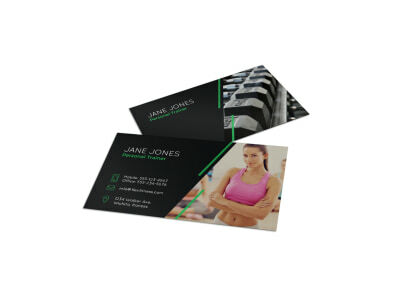 A well-thought-out business card gives potential gym, yoga studio, fitness center, or dojo clients all the information they need to get in touch with you. 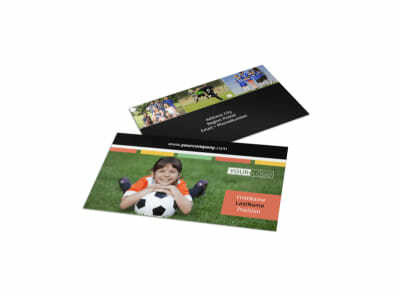 With our online editor, creating your own design using uploaded photos, graphics, and other elements is fast and fun. 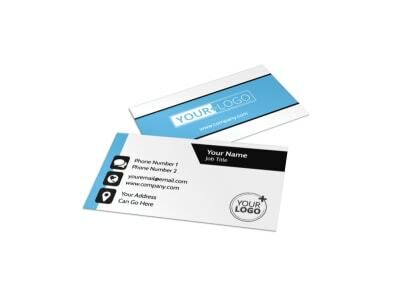 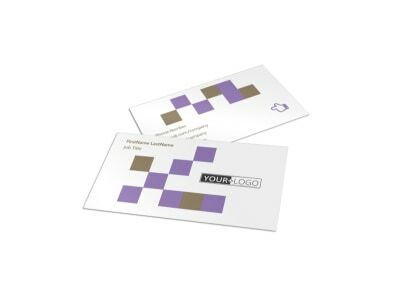 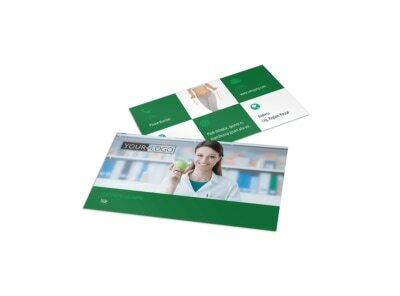 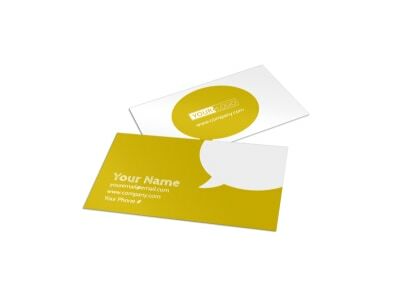 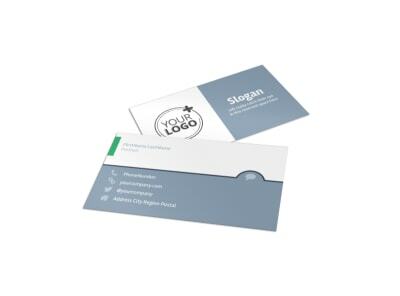 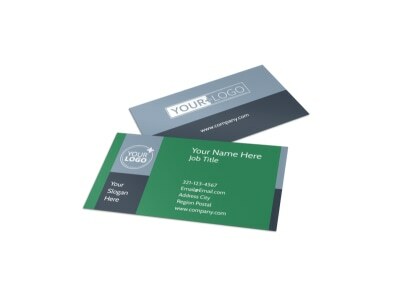 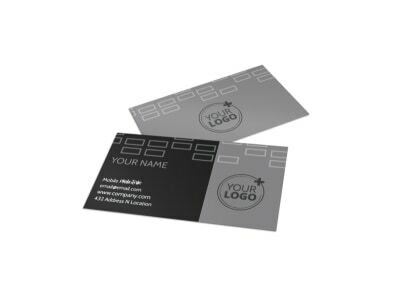 After your design is honed to perfection, print your cards yourself from any printer, or let us handle the printing for you using high-quality materials and CYMK printing. 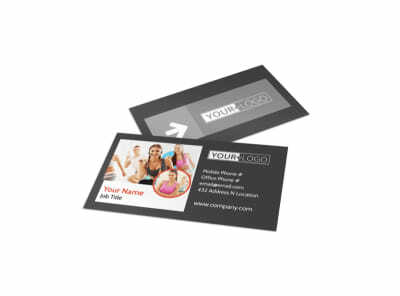 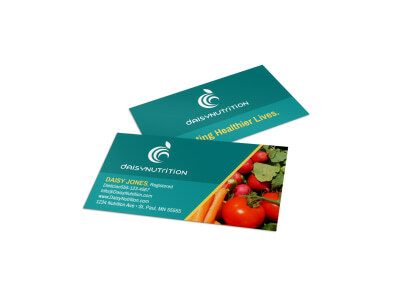 As Richard Simmons is so fond of saying, “Number one, like yourself!” Show your current and future clients that you are proud of what you do (fitness) and who you are by handing out custom-designed business cards that eliminate any doubt. 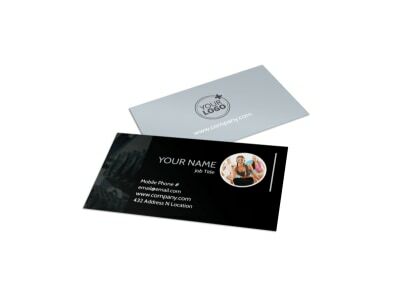 MyCreativeShop’s professional design team is on your side, and we’ve put together a whole host of customizable fitness business card templates to really let you shine. 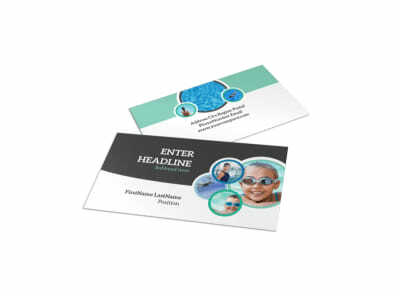 The tools in our online design editor are beginner-friendly (no four-minute miles needed), so you’ll reach your business card goals in no time. 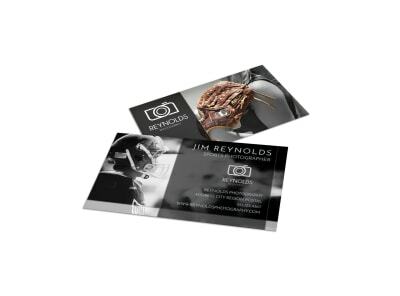 Final step is to hit print, either on your own office printer, the shop down the street, or on a satisfaction-guaranteed online order from our own print service!